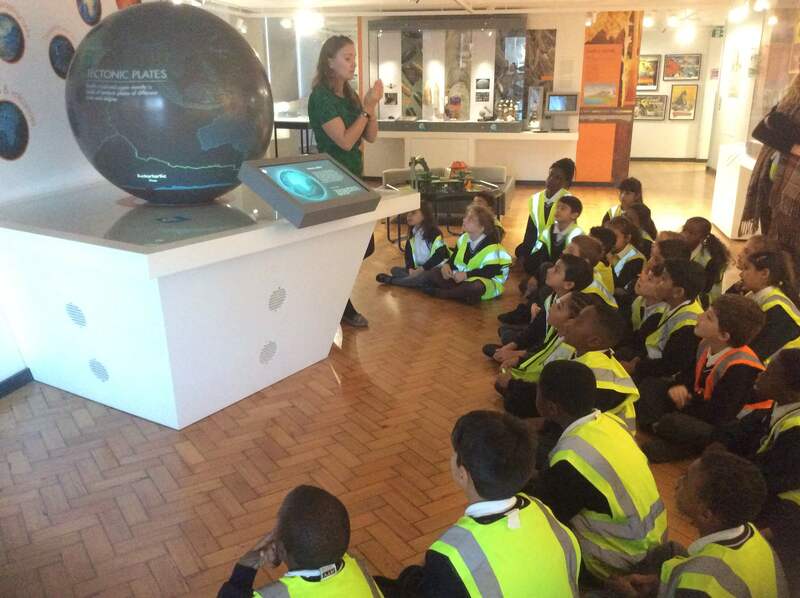 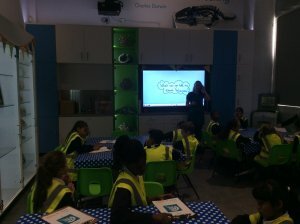 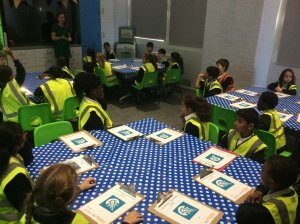 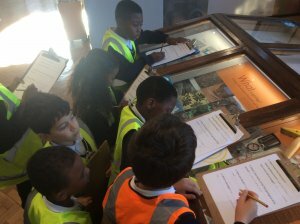 Today, Year 4 visited one of our favourite places – the Lapworth Museum! 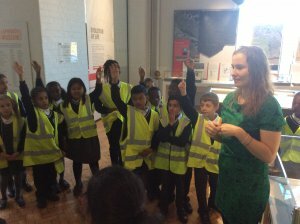 We met up with Anna, who we first met last year when we went for our Dinosaur visit. 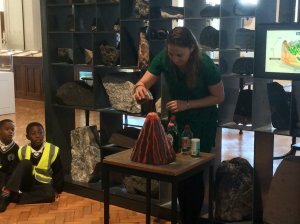 This time, we went to consolidate our learning and find out some interesting new things about Volcanoes and Earthquakes. 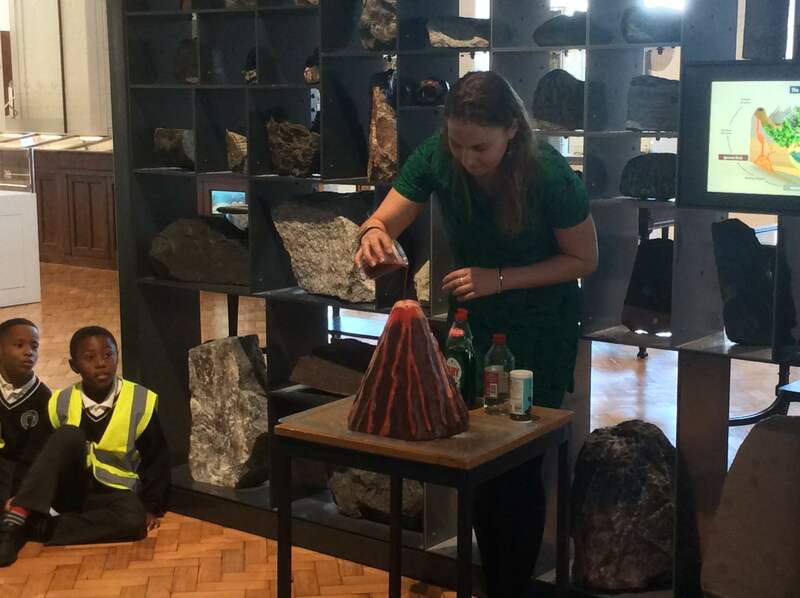 We impressed our teachers with our volcano knowledge! 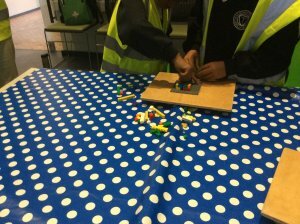 Then we explored earthquakes and the effect that they have on buildings. 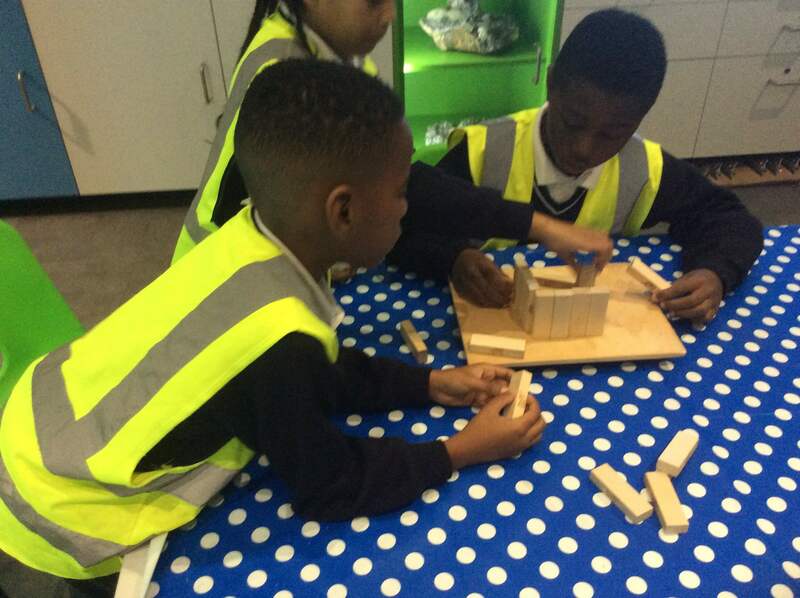 We attempted to build “houses” using wooden blocks and the tested them on the wobbly board. 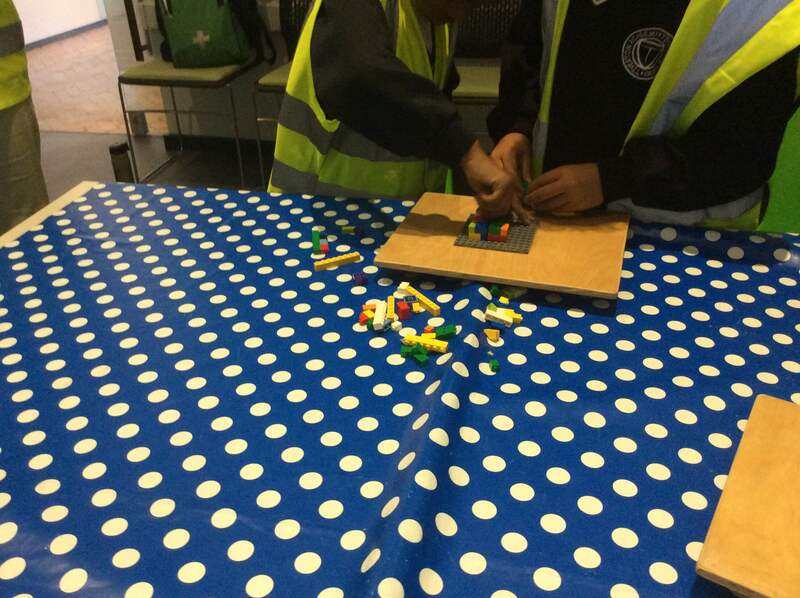 We then tried to repeat the experiment with Lego. 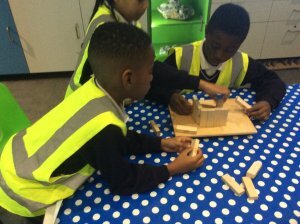 We learned lots about how houses can be made more stable in an earthquake zone. A fantastic visit all round!